The People’s Mosquito, the UK’s DH.98 restoration-to-flight project, is honoured to announce that Capt. Eric “Winkle” Brown has graciously accepted its invitation to become the charity’s Patron. To many, “Winkle” Brown will need no introduction, but for those who are less familiar with him, Capt. Eric Melrose “Winkle” Brown CBE, OBE, MBE, DSC, AFC, KCVSA, MA, PhD, Hon FRAeS, RN is a former Royal Navy officer and test pilot who, in testing 487 different types of aircraft, has flown more types of aircraft than any other pilot in history – a record unlikely to be broken. He also holds the world record for most aircraft carrier landings performed, completing 2,407, and is the Royal Navy Fleet Air Arm’s most decorated living pilot. Among those landings was the first on a carrier of a heavy twin-engine aircraft, and this feat was achieved in none other than an adapted de Havilland Mosquito. 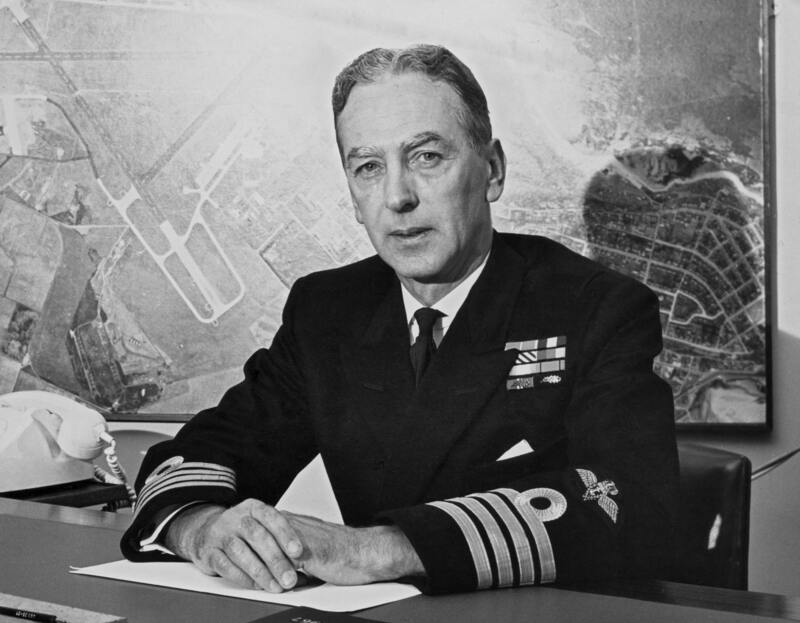 While at Farnborough as Chief Naval Test Pilot, Capt. Brown was involved in the deck landing trials of the Sea Mosquito, the heaviest aircraft at that time chosen to be flown from a British carrier. Capt. Brown landed one for the first time on HMS Indefatigable on 25th March 1944. This was quite a feat considering the fastest speed for deck landing was 86 knots, while the stall speed was of the Mosquito was 110 knots. He was also the first pilot to land a jet – a de Havilland Sea Vampire – on a carrier deck, in December 1945. At the end of the war, Capt. Brown was present at the liberation of Belsen-Bergen concentration camp, acting as a translator, and interrogated several key individuals including the notorious female guard, Irma Grese. He went on to interview many important Nazis, including Hermann Göring before his trial at Nuremberg, and Werner von Braun. Capt. Brown brings his decades of experience, his vast knowledge and his indomitable spirit to this exciting project. “I’m very happy to put my name to The People’s Mosquito project and help get a Mosquito flying again”, he said. Formed in December 2011, The People’s Mosquito is a charitable organisation with the sole objective of restoring a de Havilland DH.98 Mosquito to flying condition and returning it to British skies. The project began life on Twitter when warbird restorer and aviation fanatic John Lilley tweeted about his longstanding idea of getting a Mosquito flying in the UK again. Capt. Brown can be contacted for comment via his agent Simon Blacker on 01342 326971. Read the Press Release in PDF format here. Its great that such a distinguished pilot has chosen to support our project. That’s fabulous news. A great step forward for the project.